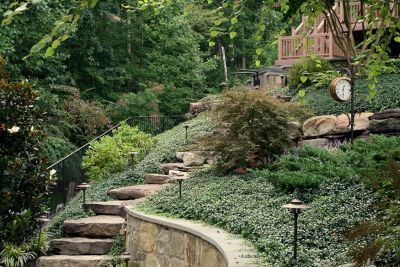 Looking For An Expert Landscape Design & Remodeling Company In Clifton, VA? 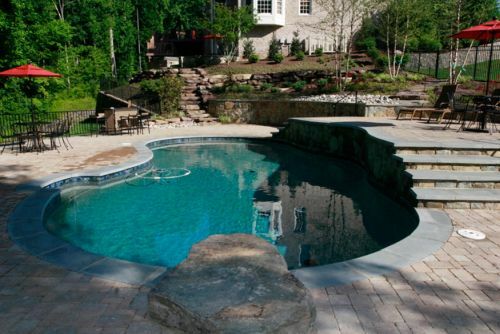 Berriz Design Build Group is an expert Clifton landscape design and remodeling company. 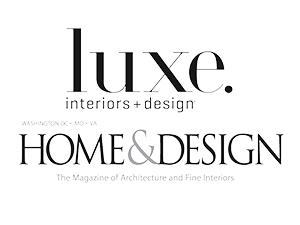 We infuse high-end award-winning design into homes all over Northern Virginia and would love to help you as well. From the initial design concept to the high-quality construction, our creative enthusiasm can bring about an amazing change to your home. Call our Clifton landscape design and remodeling company today for a consultation, and tell us what your goals are. We are highly skilled at both interior and exterior remodeling. How's the layout of your kitchen working for you? Is it driving you crazy? Berriz Design Build Group can change everything to make your kitchen functional and beautiful. Most professional Clifton kitchen designers agree on a principle that is widely regarded as the 'triangle theory'. This involves creating a work-efficient space that is tailored to suit your specific needs. Call today so we can assess your kitchen remodeling needs. We have some amazing designer ideas and the high-quality craftsmanship you are looking for. Need to revamp your outdoor living space? A new landscape design and some remodeling will go a long way to improving your Clifton home's exterior. 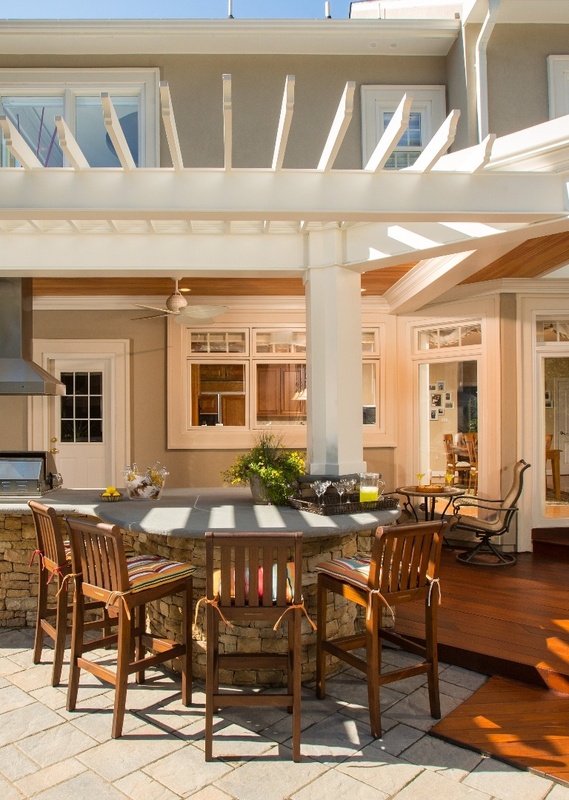 Berriz Design Build Group can completely transform your property with a new outdoor kitchen, custom stone patio, outdoor fireplace, fountains, and pergola. Let's start throwing around some ideas today. If you are looking for a Clifton, Virginia landscape design & remodeling company, please call 703-552-7565 or complete our online request form.